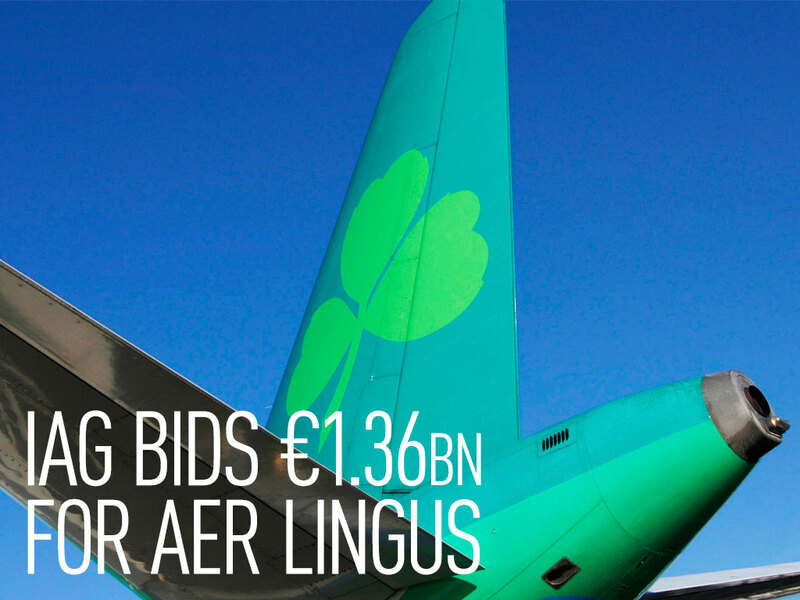 The latest offer puts stock at €2.55 per share – up €0.15 from IAG’s previous bid. Aer Lingus, one of the biggest carriers operating from UK international flight hub Heathrow airport, is said to be considering the deal. Approval is still needed from the Irish airline’s two largest stakeholders, however – budget carrier Ryanair, which owns 29.8 percent, and the Irish government, which owns 25 percent. MPs in Irish opposition parties are reportedly against the takeover for fear that links between Heathrow and Irish airports could be damaged. The Irish government had originally agreed to sell its stake in Aer Lingus as part of a 2010 EU/IMF bailout, but the deal was then suspended amid pressure from opposition parties. 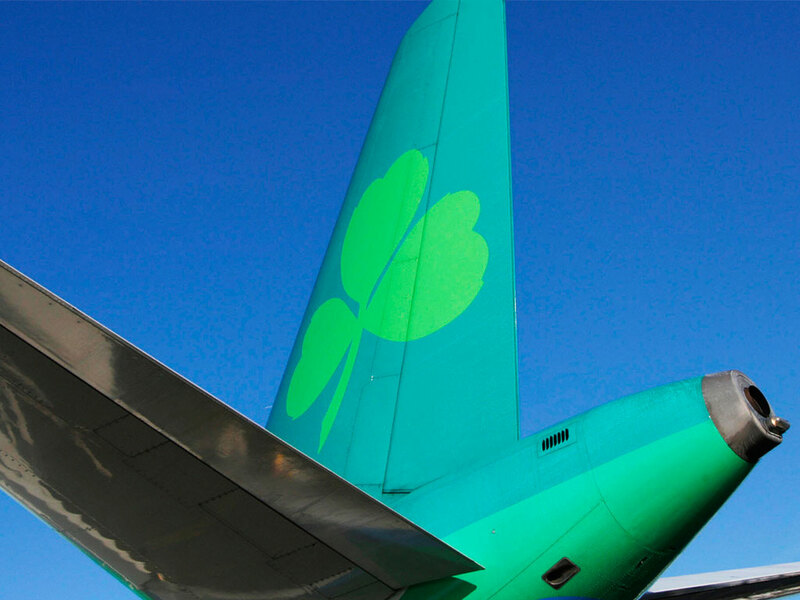 Prior to the IAG’s third bid, transport minister Paschal Donohoe had said the government would think seriously about any future offer with consideration of its potential impact on the carrier’s staff and brand, which was established 79 years ago. The issue is expected to be brought up in the next cabinet meeting. Ryanair has itself made several attempts to buy the airline, all of which have so far been declined. The UK Competition Commission has since ordered that the airline reduce its stake to five percent, out of concern the carrier could damage competition on routes between Ireland and the UK. Ryanair is in the process of appealing against the ruling. IAG, which owns British Airways as well as Spanish airline Iberia, is said to be looking to boost its flight numbers by acquiring Aer Lingus and, in turn, its 23 takeoff and landing slots at Heathrow – each of which are worth £30m. Psychometrics in recruitment: do they work?